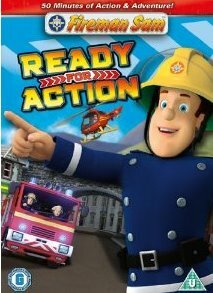 Description:- Get ready for a fire truck-load of thrilling, high stake adventures with everyone’s favourite flame-fighting hero, Fireman Sam™, in the all-new CG animated DVD release Fireman Sam: Ready for Action, available from 14th March 2011 with a RRP of £12.99. Fireman Sam is ‘Ready for Action’ in these five exciting episodes. The alarm has sounded and the Pontypandy crew is off to rescue friends in need. From fiery vegetables, water rescue and even some karaoke, there is a heap of trouble and many adventures to look forward to with your favourite hero, Fireman Sam! These action-packed tales will help future fire fighters learn the importance of fire safety, avoiding accidents and following directions. Episodes Included:- ‘Elvis Sings The Blues’, ‘Heap Of Trouble’, ‘Flood’s Flood’, ‘Fireman James’, and ‘Dily’s Big Surprise’. Review:- My two year old is a big Fireman Sam fan, or Samy Sam as he calls him. He can tell you all their names including the name of the fire engine Jupiter. My four year old is a fan but not as much. Therefore, I jumped at the chance to review this new DVD. We had only seen one or two of these episodes on the TV so they sat very excitedly watching the new ones. 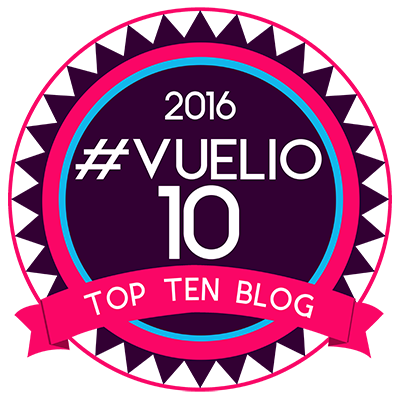 I think the length of the episodes is good and they loved the DVD. I think their favourite was Elvis Sings the Blues. For some reason my two-year-old loves Elvis’ singing. I have to admit he is very funny. I would recommend this to all Fireman Sam fans, the episodes are a good length to keep little one’s attention, and I think the five episodes are worth every penny. Disclaimer:- I received a copy of this DVD in exchange for an honest review.